@cattface is on Carousell - Follow to stay updated! Selling a gorgeous, new SABO SKIRT dress. Colour is a dusty pink or beige. It is an off the shoulder dress with a keyhole front and flared sleeves. Perfect for spring and summer events. It's tagged an XS however can fit a S or 8 because the shoulders are nice and stretchy. 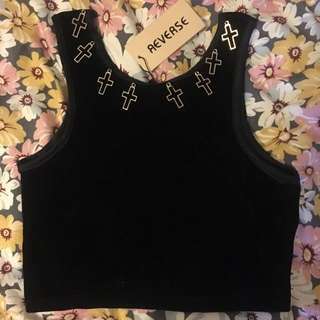 Selling this cute black velvet crop top, with gold crosses along the neckline. Never been worn. This singlet will fit a size 6 or a small 8 :) Check out my other size 6 items. 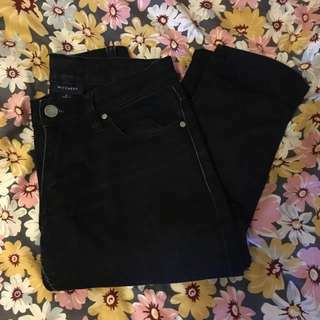 Selling a pair of Size 6/XS WITCHERY black jeans. Only worn a few times :) Check out my other size 6 items. 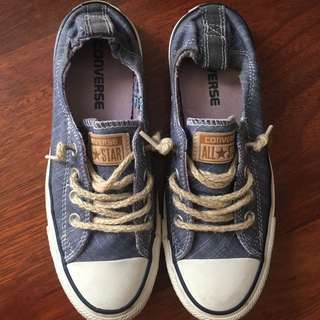 Selling a unique pair of Cons. They are a slip-on style with a denim look and rope laces. Super cute for summer! They marked a size 4, so a women's 6. They have been worn a few times but are practically new. 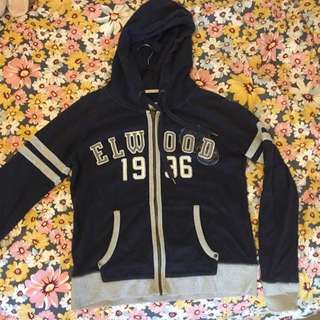 Selling a black/dark blue and pink ELWOOD dress, size 6! Bought a while ago and never ended up wearing it. Super cute and true to size! 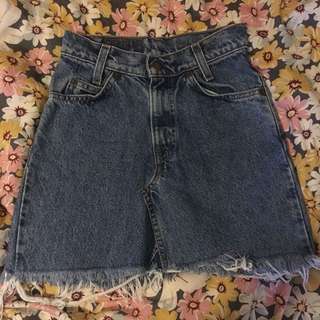 Bought this vintage denim skirt from a thrift store. 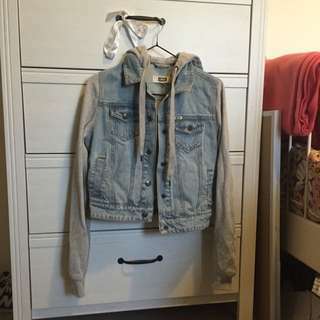 It's been made from Levi's jeans, size 6. Waist is 30cm across. 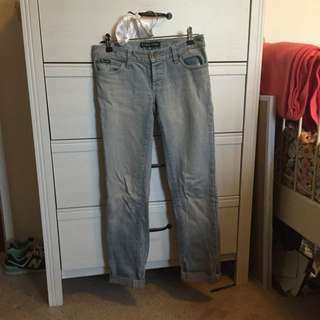 Check out my other size 6 items.